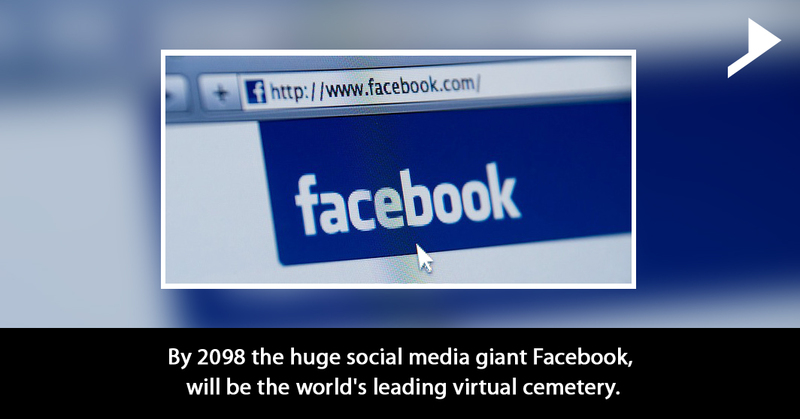 Home / Digital Marketing / By 2098, the huge social media giant Facebook, will be the world’s leading virtual cemetery. Are you bogged down by the notifications sent by your known and deceased person on your timeline? If yes, it’s actually not a big deal because researches have depicted that Facebook, the social networking giant will become the world’s leading virtual graveyard by the year 2098. The reason behind this prediction is that in the near future there will be many profiles of dead people than of the living users. Facebook the social media giant presently has 1.5 billion active users universally and will be turned into the world’s biggest graveyard by the year 2098 as quoted by Dailymail.co.uk. A PhD contender in statistics at University of Massachusetts, claims that he has been working out the figures which shows that Facebook will be a graveyard by the year 2098. 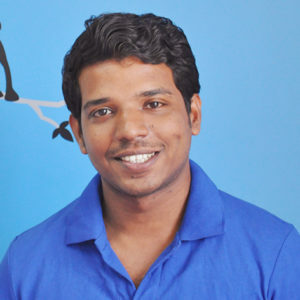 His calculations are entirely based on the assumptions that, Facebook will not be deleting the account of dead users frequently and the site growth will soon slow down. This is going to be the truth as Facebook has refused to delete the dead users and instead the accounts will be turning into a “memorialized” version. To get rid of this problem Facebook has asked users to appoint a legacy contact, which will be acting as a sort of online executor of their will, before they die. This kind of contact can administer your page after the person passes away only by writing a last post. Your profile picture can also be changed to something very appropriate before you die. Some of the dead people have their profiles still active and others can definitely see their birthdays in news feeds and alerts despite the person is not alive. Let us wait and watch, if the assumptions or the expectations of the experts will come true or not i.e., whether the huge social media giant Facebook will be the world’s largest virtual graveyard.